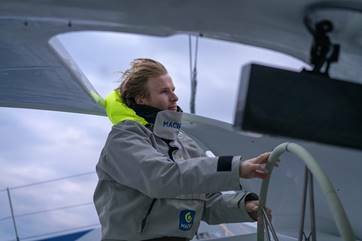 · François Gabart will team up with Pascal Bidégorry, Guillaume Combescure, Antoine Gautier, Benoît Marie and Yann Riou. · The Bridge with start on 25 June 2017. Macif has been involved in solidarity programmes in the maritime field, over the past 45 years. 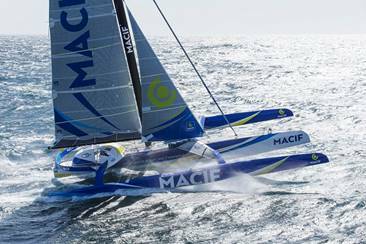 As the first insurance company to offer leisure sailing insurance cover in France, Macif is a leader in the field with a portfolio of 63,400 policies in 2015. The Macif Centre de Voile was created in 1987 and is the second cruiser-racer sailing school in France to be approved by the Fédération Française de Voile, with some 2,000 learners ever year The Macif group of companies also takes part in actions supporting accessibility to sailing for people with a disability. 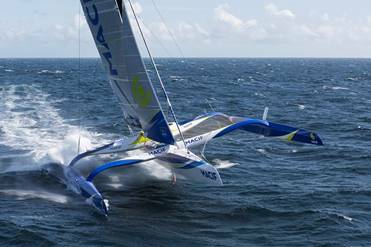 Last but not least, the company supports the sporting and human project of the young talent ocean racing Skipper Macif programme, on the Figaro Bénéteau II circuit and the MACIF trimaran.